If you have decided to lose weight, the first step that you need to undertake is to accept that there are no shortcuts and no magic pills that can help you achieve your goal. Many people are deluded by the numerous weight loss product commercials in Singapore today and deceived by CGI effects, beautiful models, and its fantastic editing. This makes them lose focus on the real issue – how the body works. Let us examine the secrets behind a person’s physiology and unlock the secrets that could lead to a successful weight management in Singapore. So, What’s The Secret Then? Almost all diet programs designed to lose weight fail because they were faulty in the first place. Most people think it’s their fault because they did not follow their diet plan strictly. 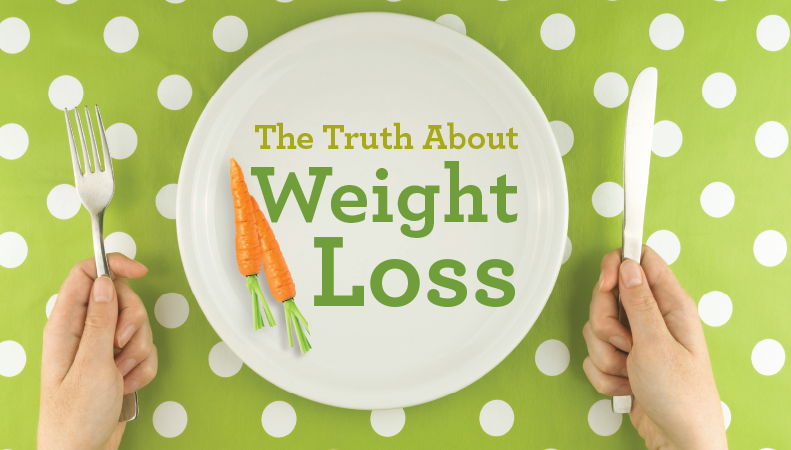 Believe it or not, our actual weight is misleading and irrelevant. The real indicator of successful weight management is our own body composition. Body composition is the percentage of body fat versus lean mass. Fitness professionals and athlete coaches consider this as the true measure of athletic performance, weight management, and overall fitness. Therefore, the key to successful weight management is learning the difference between weight loss and fat loss. You have to know that our body does not understand the concept of dieting; it only knows starvation. So when you commit to a low calorie diet, your body would just think that it is being starved. The next time you eat a little more than what is in your diet plan, your body stores it up for “future use”. Fat loss on the other hand, is a concept that should be understood correctly. Fat is basically stored energy. Imagine that fat is our body’s extra fuel tank. When you are on a strict diet, your body does not convert fat into energy. What it does is it uses lean mass first. It converts lean mass into carbohydrates, which turns into energy in order to respond to a need. In simple terms, the body eats itself in order to generate energy. Another thing about fat loss is that fat needs oxygen to burn. In order to get more oxygen, your body needs to be active. This is why exercise is the most efficient way to burn fat. Burned fats turn into sweat which is expelled through the pores of our skin. If you want to lose fat and build muscles, cardiovascular exercises and strength training will definitely help you sweat more. Every person has a unique set of physical traits: we have different genetic makeups, we have diverse food preferences, and we live different lifestyles. Aside from this, our individual activity patterns determine how fast we lose weight. This is the reason why some diet programs work on other people and some don’t. If you are leading a sedentary lifestyle, you will have a very challenging weight control issue because you are gaining weight faster than you lose them. It is therefore very important for you to be more active, eat healthily and rest properly in order to succeed in weight management in Singapore.